When traveling to Walt Disney World, one thing becomes quite obvious! Planning means making Choices! Part three of the ABCs of Walt Disney World! There are many choices needing to be made when planning a visit to the Vacation Kingdom. Let’s start with where to stay! There are currently thirty possible accommodations available, according to the Walt Disney World website. Everything from a campsite to a deluxe villa can be yours for the right price! The good news is that, if you are flexible with your time frame, you can save some money with a variety of Special Offers. The choice of a value resort gets you, what I like to call, active theming. The values have large character figures, special pool areas, and rooms that reflect the themes. 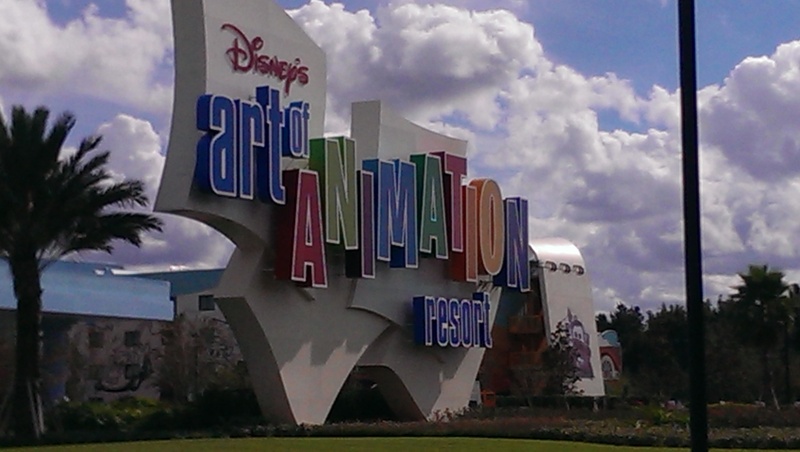 Your value choices are; All-Star Resorts (Sports, Movies, and Music), Pop Century, and Art of Animation. The All-Stars share buses while Pop and Animation each have dedicated bus services. Moderate resorts have a more subtle design, and are generally more relaxing at the end of a busy park day. These two levels are also some of the largest resorts on property! And, they are incredibly popular! The smallest of these is Port Orleans – French Quarter. Then you have Port Orleans – Riverside, Caribbean Beach, and Coronado Springs. Near EPCOT are the Swan and Dolphin resorts. These are on Disney property, but NOT owned or operated by Disney Resorts. And, I’m not sure what category these belong in, but the pricing is closest to this level most of the time. Many of the deluxe resorts are smaller properties, and closer to the theme parks. On the Resort Loop, you have three resorts; Contemporary, Polynesian, and Grand Floridian. These are closest to Magic Kingdom Park! Beach Club and Ocean Club are closest to EPCOT. Wilderness Lodge is at Fort Wilderness and is a short boat ride from Magic Kingdom. And, Animal Kingdom Lodge is closest to Disney’s Animal Kingdom. Many of the deluxe resorts also have deluxe villas that are more spacious for larger parties, and also have a larger cost. But, in the right circumstance, these may make the best sense for your vacation. 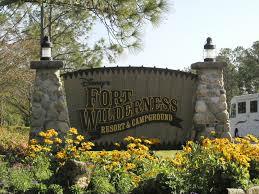 Finally, one option that many don’t think about, is the Fort Wilderness Campground. There are tent sites and RV sites that have all of the comforts of home available. It is possibly the least expensive way to vacation at WDW, but there are typically no special offers like free dining offered. However, you can still take advantage of any of the add-ons when you make your campground reservation.